working with a lot international company, located in Shenzhen China, with many years OEM and ODM experience skill. We supply Mobile Phone Accessories, established PC accessories. 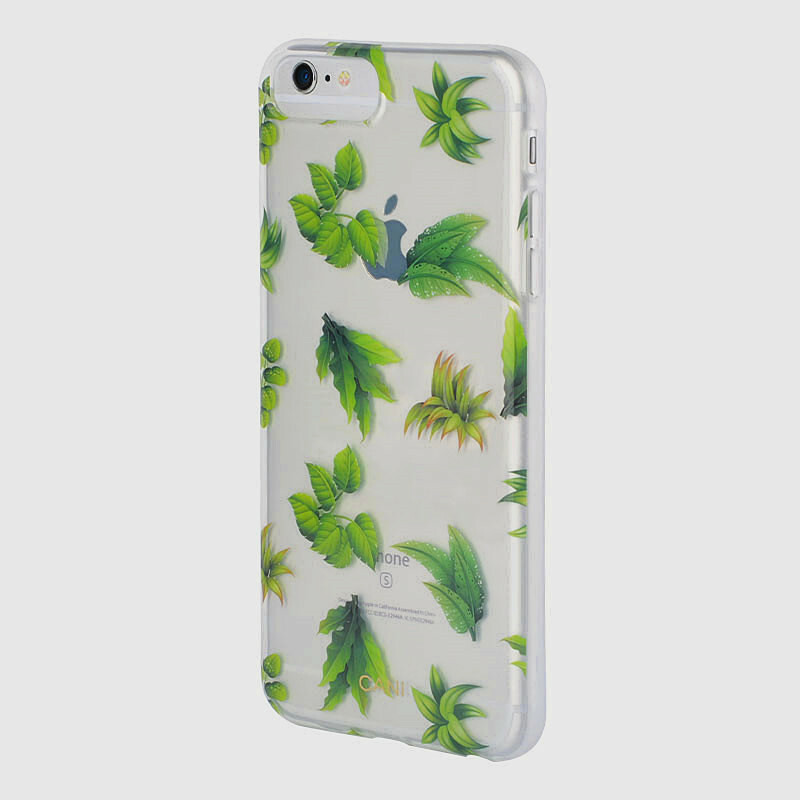 We are also process new mobile phone accessories, such as hybrid IMD case, and PC hard case. 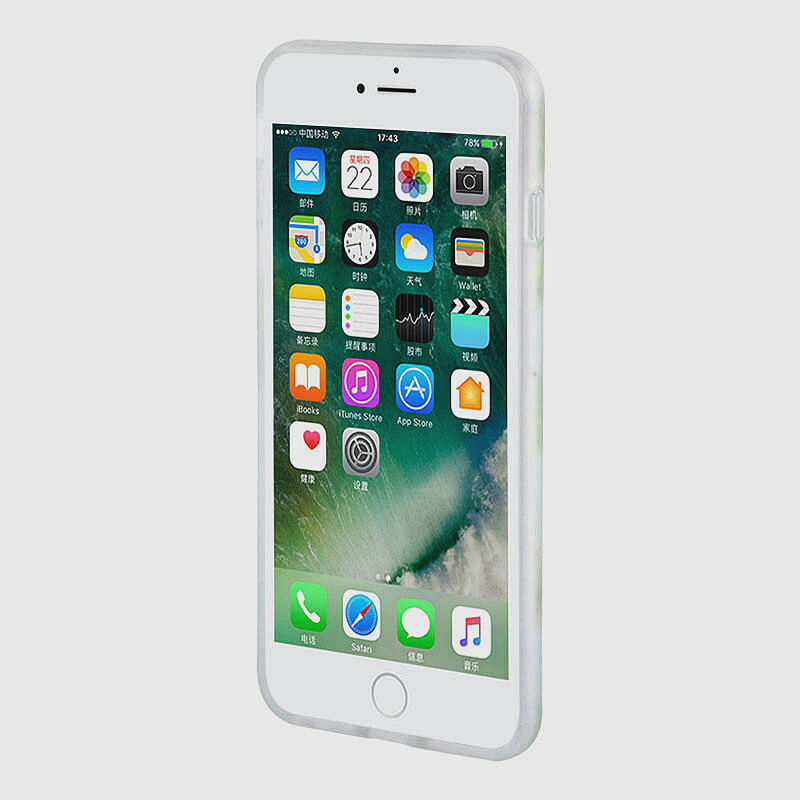 We have our own factory, so we can open new phone model as your require fast. 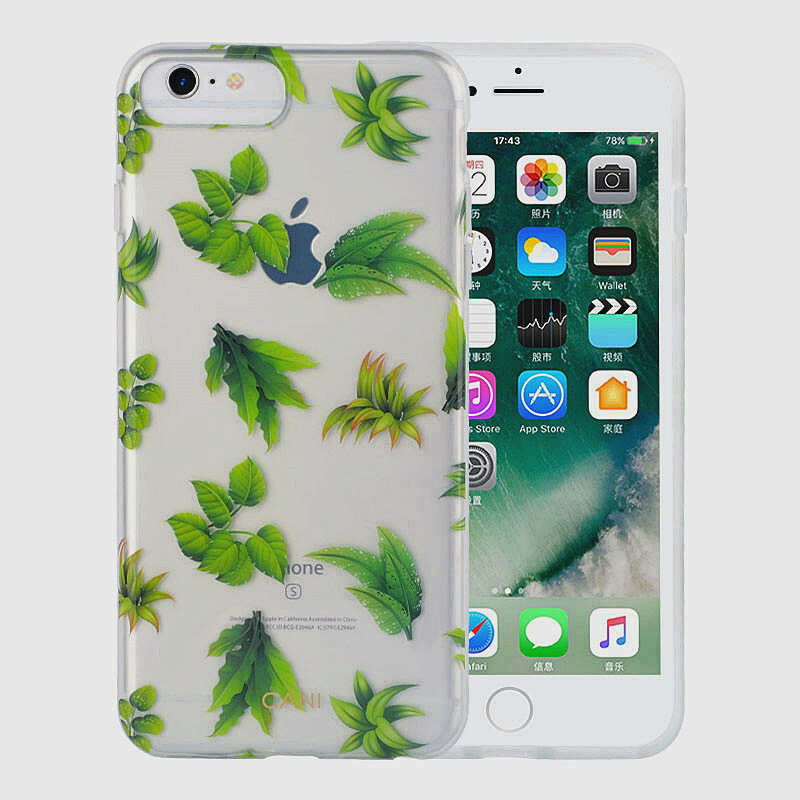 We have become a professional supplier in grating research and development, production sales and service of mobile phone cases and protectors. 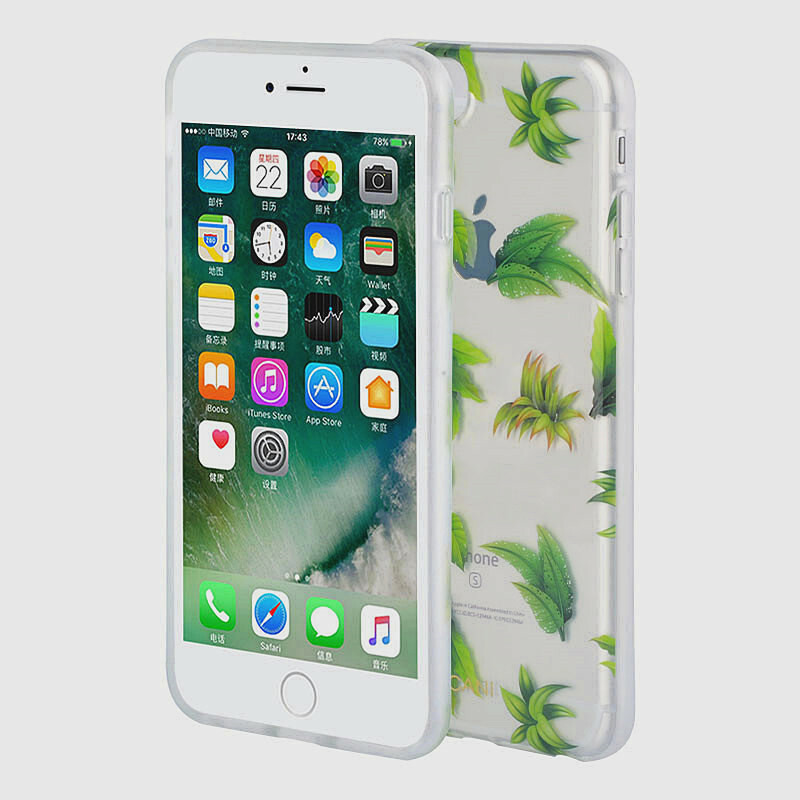 Besides, we also supply other smart mobile device accessories, including smart phone backs, tablet protectors and covers, notebook protectors and covers. 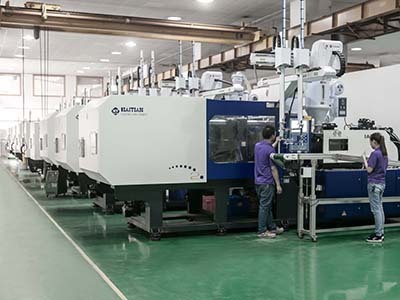 In recent years, our associated factories has introduced a series of advanced equipments introducing injection machines, molding machines and 3D curve machines. Our company is located in GuangZhou, with convenient transportation access. We dedicate to strict quality control and custome service. Our experienced staff members are always available to discuss your requirements. And now, we have a good reputation among our customers because of our good service, quality products and competitive prices. And our products are sold well in North America, Western Europe, South America, Eastern Europe, Southeast Asia. If you are seeking engineer for application, you can talk to our customer service center about your sourcing requirements. We welcome customers from all over the world to cooperate with us. Delivery Date 3-5 working days after received the balance. A: We offer competitive price based on long term business relationship, moreover, we provide comprehensive solutions and service your business that beyond just unit price. A: Well, it depends on your quantity. 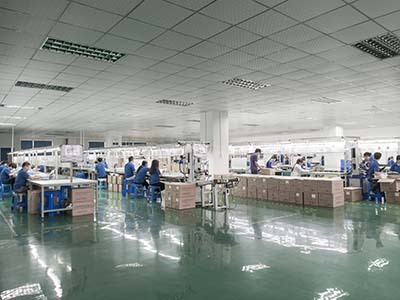 Mainly we make short lead time due to our efficient production line. 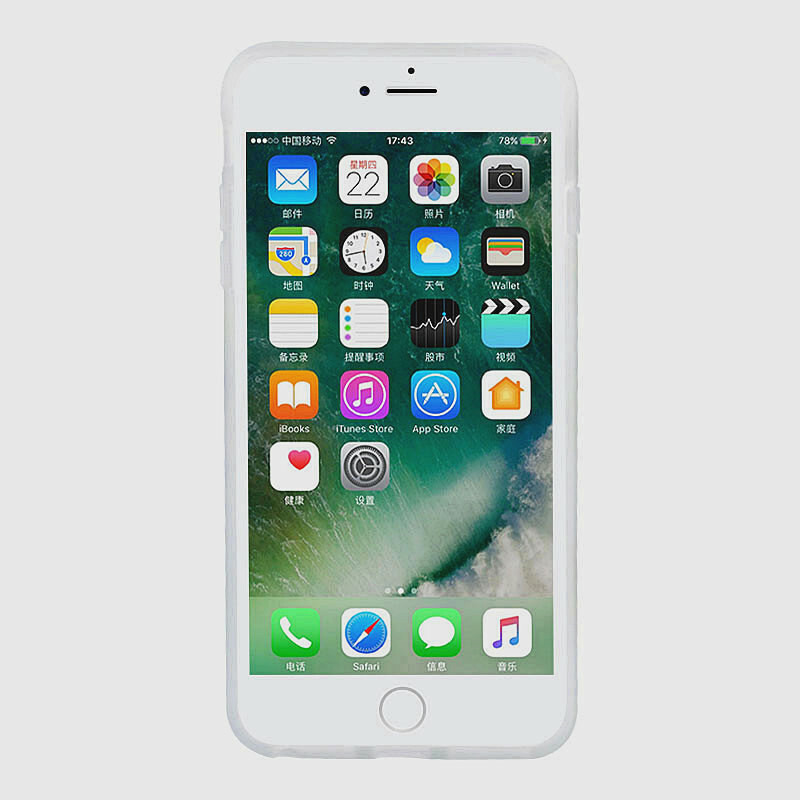 A: It depends on the style of the case you want to purchase. If you don't mind, please contact with our sales workers for more detailed information. A: Yes, that is our strength, we have 11 years of ODM&OEM services. Q: Can you provide me samples? Volkin is professional, reliable manufacturer that you are looking for, hopefully we can start the business with win-win solution in the future. 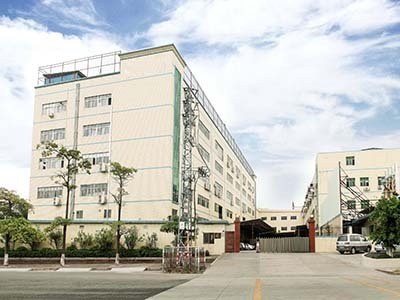 Shenzhen Volkin Technology Co., Ltd., founded in 2015, is a professional manufacturer of Mobile phone peripheral products.Volkin covers an area of 15000 square meters, has 500 employees with an annual business volume of 100 million CNY.The company now has 19 machines and a three coating and three baking automatic spraying product line with total value up to more than 10 million CNY. Right now, we mainly supply mobile phone covers, mobile screen protectors, data lines, Bluetooth products, power adapters and portable power bank and value-added services to the market.Ever since the foundation, Volkin has decided to choose the road of international brand management and has already registered the trade mark at home and will open the international brand road gradually. 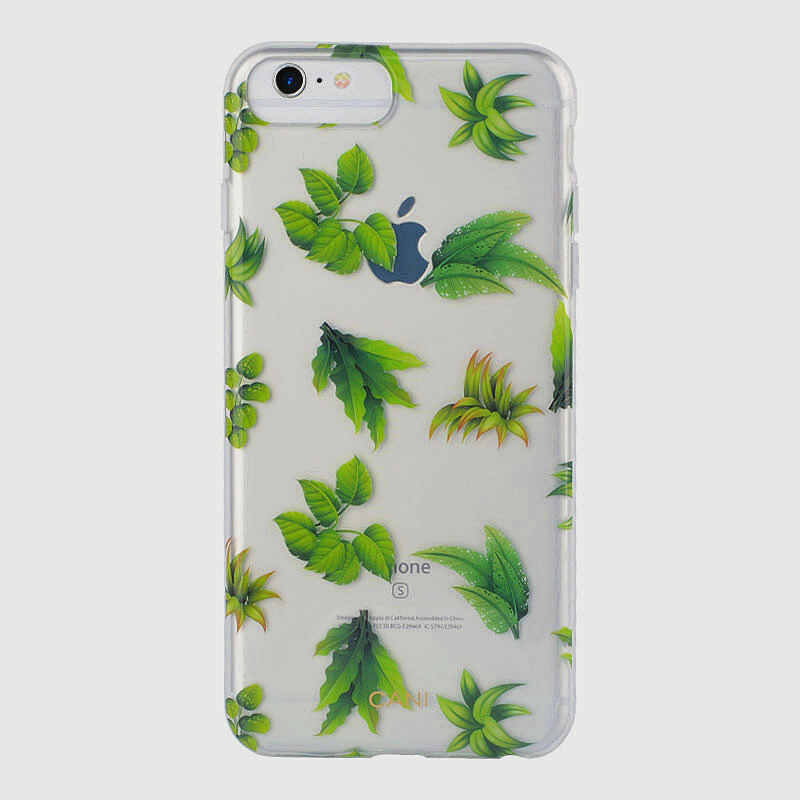 If you need an elegant phone case to protect your mobile phone, if you need a screen protector, if you need a portable power bank to recharge your cell phone and if you need a fast charger when driving, Volkin Technology will be of your service.Volkin can also do customized items for you, making your enjoyment unique. If you are a strong brand company, Volkin is willing to be your partner to provide you with professional commodity and services, and can also cooperate to develop a customized project to promote your sales and market share. If you are a young people who wants to start a business, then you can join in Volkin to be a company member or to be an regional agent. Volkin will make out a business plan only for you and you will grow together with Volkin and create wealth. 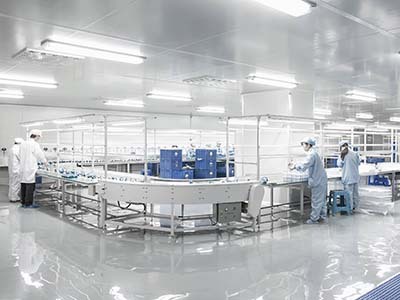 Volkin places much importance on the product quality and has already made out a strict quality control system. We promises that all the products must be 100% inspected before delivery. 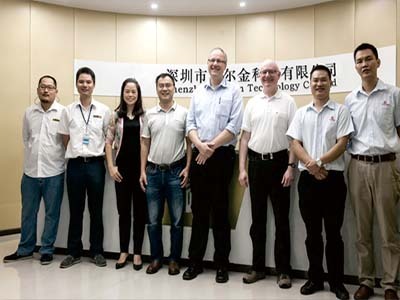 Since foundation, we cooperated with some famous company, like Lenovo, HP, Motorola, Xiaomi, Incipio and Huawei. The products defective rate is strictly controlled within 0.05% and we promise one year warranty for all products. Volkin will take pride in providing all you with value-added products and services to help you to in the business development. Company Name: Shenzhen Volkin Technology Co., Ltd.